SS Adam Hall is the top dawg for the 2017 draft at this early date ... only 23 months away. Hall (London, Ont.) 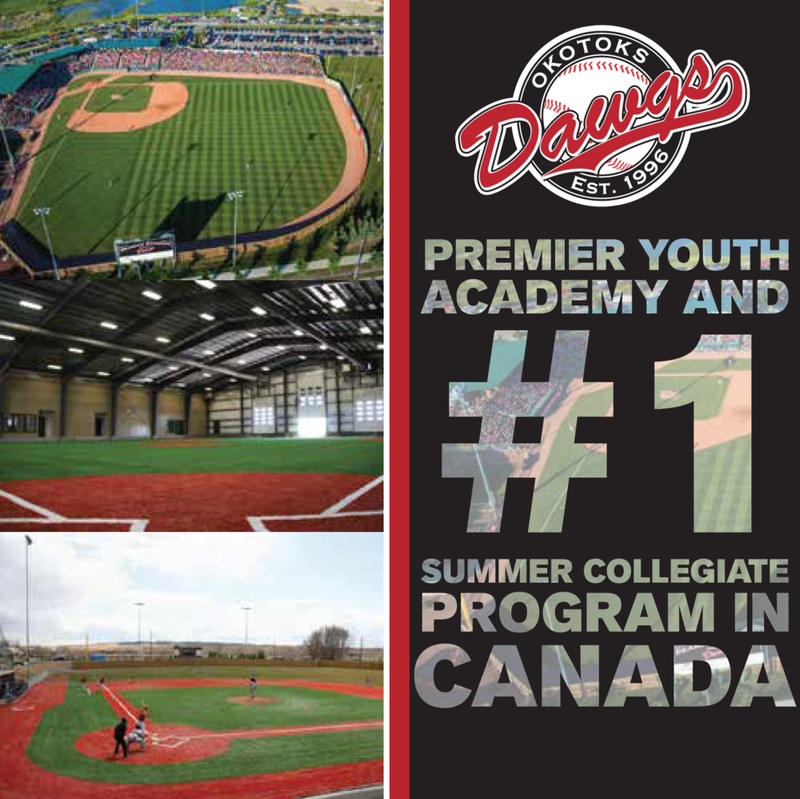 of the Great Lakes Canadians is ranked 178th on the Perfect Game USA top 400 high schoolers. 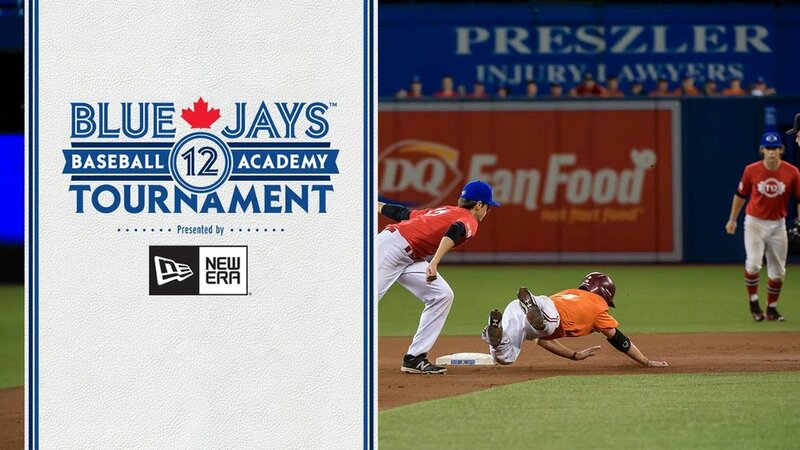 Hall has impressed at the Tournament 12 and was supposed to be with the Canadian Junior National Team before being sidelined in a non-baseball related injury. The 5-foot-10, 150 pound Hall has committed to Texas A&M. The next highest-ranked Canuck is 1B Malik Williams (Toronto, Ont.) of the Ontario Blue Jays., who is ranked 241st by PG eveluators. And third-ranked is speedy Cooper Davis (Mississauga, Ont.) of the Ontario Blue Jays, listed at 311st.